Our library Summer Reading Theme is Dream Big! 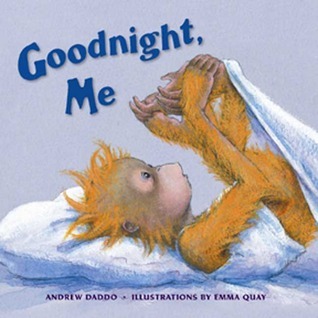 so many of our summer storytimes are themed about night and bedtime. 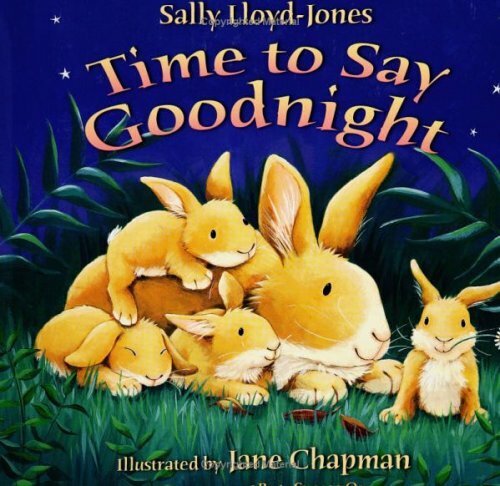 So far, this toddler time bedtime storytime plan has been my favorite! 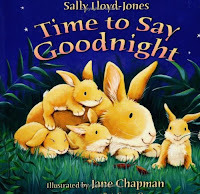 Read: Time to Say Goodnight by Sally Lloyd-Jones, illustrated by Jane Chapman-this is a sweet bedtime book with great illustrations. I also liked that it had some animal noises we could make! Rhyme: Five in the Bed-traditional rhyme-I borrowed Katie's adaptation of this one and counted down five instead of ten. 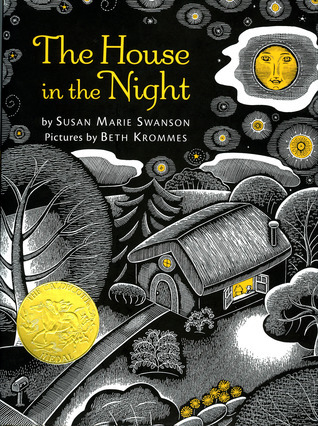 Read: The House in the Night by Susan Marie Swanson, illustrated by Beth Krommes This book is a great companion to Goodnight Moon, which we had read the week before. Plus, any time I can add an award winner into storytime, I'm happy! *this line is optional. Can be substituted with "jump in the air" or left out completely. Read: Goodnight Me by Andrew Daddo, illustrated by Emma Quay-how can you resist this cute monkey?? Song: The Freeze by Greg and Steve-I love this song! And to make it fit with our theme, I've made "daytime" and "nighttime" stick puppets (one with a sun, and one with a moon). When it's daytime and the sun is up, we can dance and play, but when the moon comes out and it's night, we have to "rest" and freeze. Parachute Activity: Twinkle, Twinkle, Little Star with the parachute!! (I use the version on the For the Kids CD) I put paper stars in the parachute for the kids to toss around and this is always a huge hit! 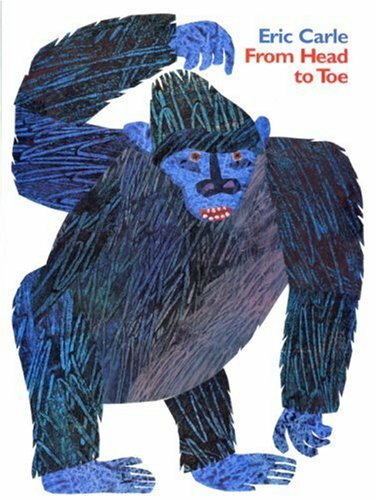 Read: From Head to Toe by Eric Carle-my every storytime closing book! -Note-I repeat all songs and rhymes (except for The Freeze) twice, because repetition is great for toddlers!! I love the story time ideas! So cute!